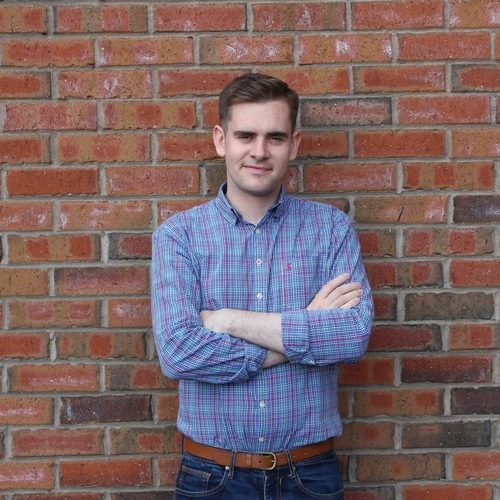 Fergal McFerran is responsible for delivering Stonewall UK’s Diversity Champions programme in Northern Ireland, in partnership with The Rainbow Project. With over 750 of the countries largest employers as members of the programme across the UK, Fergal provides tailored advice, guidance and strategic support to employers which allows them to shape more inclusive workplaces for their staff. Fergal joined Stonewall, the UK’s largest LGBT charity after serving a two year term as President of Northern Ireland’s National Union of Students (NUS-USI) and now serves on the Board of Trustees of the National Children’s Bureau as well as President of Queen’s University Belfast’s Graduates’ Association.